Sony might actually have something here, and water resistant doesn’t hurt. The New Sony Xperia Z, specs and features look good, would like to get my hands on one to test, camera @ 13Megapixels sounds good and 5″ HD Screen looks impressive. 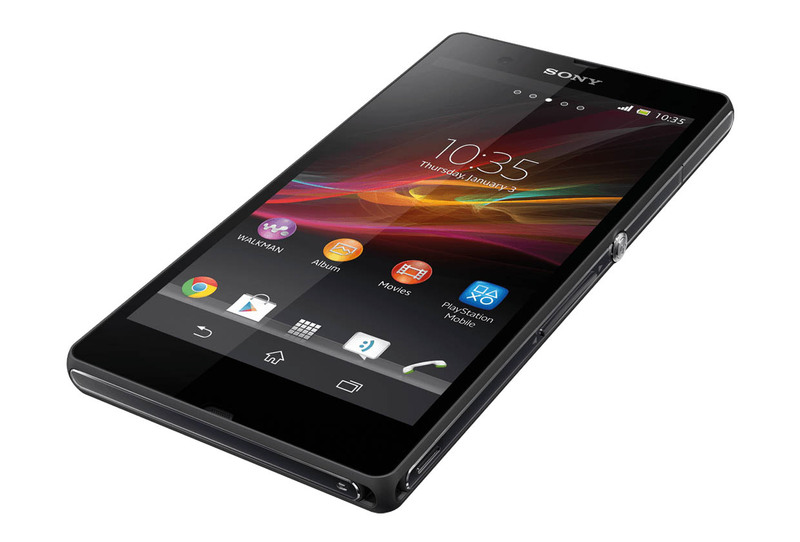 Excellent list of features on the Xperia Z product page. This is my opinion will defiantly give the Samsung S3 and S4 a run for their money, I’m not a fan of the plastic feel of the Samsung’s, it might even be a contender for the iPhone 5 which is still in my opinion the best Smartphone available due to build quality, system and specs.